6 Mar: Bloomsbury have published Socrates in Love: The Making of a Philosopher. An article outlining one of the main themes of the book in The Conversation has had more than 75,000 reads in its first week. Reviews now in Telegraph, Times, Literary Review, and Classics for All. An interview with History Girls about the book, thanks to Caroline Lawrence. 4 Jan: Article in Conversation (Now we finally know what Greek music sounded like), has reached half a million readers, and video ‘Rediscovering Ancient Greek Music‘ has had over 500,000 views in various media. 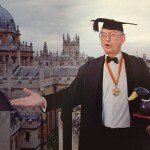 I teach Classics at Jesus College Oxford, and research the cultures of ancient Greece and Rome. 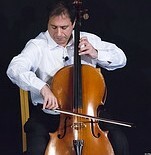 I also perform as a cellist, formerly my profession, and did so in my TEDx talk. 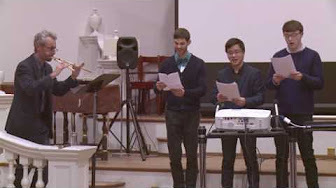 Two performances of the London Brahms Trio, in which I play cello, are available on video: Dvorak’s Dumky Trio and Astor Piazzolla’s evocative Four Seasons of Buenos Aires. 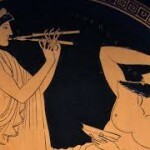 My work on the sound of ancient Greek music spans my interests in Classics, music, poetry, psychology, and innovation. 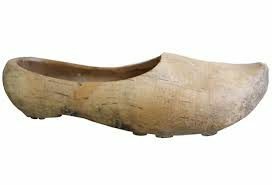 I write a clog i.e. an intermittent blog; posts are listed on the left. 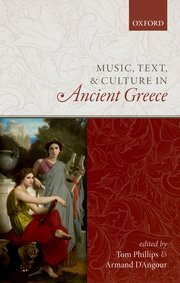 27 Aug: Interview (15 mins) about ancient Greek music on ‘Top of Mind’ with Julie Rose (BYU Radio). 8 Aug: Two articles linked to the film ‘Rediscovering Ancient Greek Music’. One in the Conversation (Now we finally know what Greek music sounded like), the other in Aeon magazine (Can we know?). Already read by over 300,000 people, with views of the film now over 400,000. Followed by article in the i-magazine (The Independent) by Anna Behrmann. 5 Jul: Talk about the Public Engagement project of recreating ancient Greek music, with wonderful performances from Stef Conner and Barnaby Brown. 1 Jul: OUP blog and JACT article describe the breakthroughs in the reconstruction of ancient Greek music of the past few years, as heard on the viral video ‘Rediscovering Ancient Greek Music‘. 29 Mar: Co-edited book (with Tom Phillips) published by OU P.
28 Jan: BBC R3 Early Music Show: 55 mins of amazing ancient Greek music, some heard for the first time, with clear explanations about its reconstruction. The culmination of research that pushes back the history of Western music by some 1500 years to 800 BC. 26 Nov: 15-minute film of concert of ancient Greek music attracted an astonishing 70,000+ views in its first 2 weeks and has now reached over 250,000 viewers: click here. 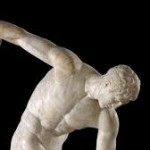 10 Nov: Interview on Today Programme with John Humphrys on the music of the ancient aulos. 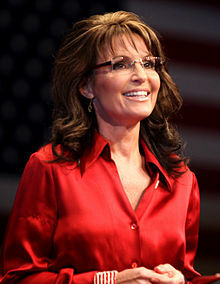 Followed by longer interview with Dan Damon on BBC World Service (from 46.22 mins). Great aulos-playing by Callum Armstrong, who describes how he works here. 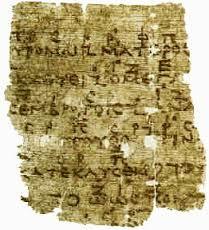 2 Oct: Lecture to the Hellenic Soc: ‘Can Greek texts be sung to their original music?’: Click here. 28 Jul: Conference on ancient Greek music at Oxford, including a concert of the music at the Ashmolean Museum. 27 Jul: In preparation for a trio concert featuring Piazolla’s Four Seasons, I translate the Four Seasons Sonnets by Vivaldi which may have inspired his famous music of that name. 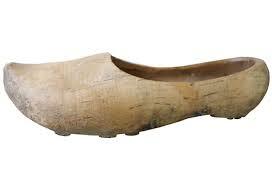 The poems and versions are here on my clog. 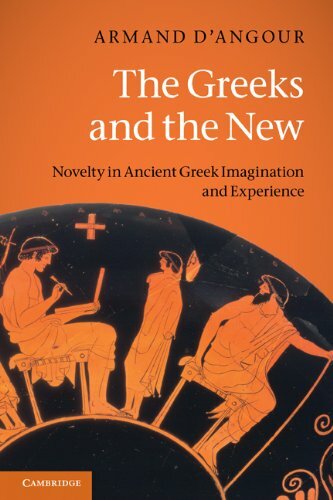 12 Jul: Review of my book The Greeks and the New, in Japanese, by Akiko Tomatsuri in Journal of Classical Studies (2014), Japan. 28 Jun: Vice Chancellor’s Award, Oxford, for Public Engagement with Research: Ancient Greek Music – Hearing Long Lost Sounds Again. 15 May: Keynote talk about my Ancient Greek Music project, at the University of Warsaw, followed by this talk to TORCH. 21 Jan: Interview with veteran report Labis Tsirigotakis on Greek Channel ERT 1 for around 10 mins (on his programme ‘In the shadow of Big Ben’) available on this link. 13 Dec: The first performance of my musical reconstruction of a chorus from Euripides’ Orestes in the Holywell Music Room, Oxford, with three singers representing the chorus accompanied by aulos played by Barnaby Brown. have produced results of real significance. 23 Jul: Oxford awards me a Knowledge Exchange Fellowship 2016-17 to reconstruct and film a chorus of Euripidean music preserved on papyrus (left). 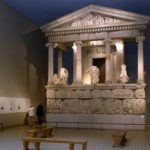 16 Jul: A unique research-driven performance of ancient Greek music in the magnificent Nereid Gallery in the British Museum. Performers from the UK and Europe played reconstructed double-pipes (auloi), flutes, and kitharas, captivating a 300-strong audience with sounds that date back thousands of years. 4 July: Keynote Lecture at King’s College London Conference: Sounds of the Hellenic World. 5 April: Radio programme on the history of vegetarianism: Pythagoras and the basis of musical intervals, with a sung line of an Orphic Hymn at 22 mins 10. Sep 2015: My TED lesson ‘The Ancient Origins of the Olympic Games’ has been viewed over 850,000 times. (My TED ‘Eureka’ has been going since March 2015 – see below – and been accessed far more). Aug 2015 On BBC WS Newshour I talk about the Homer’s Iliad. The Deccan Herald, has published an article on my research project. 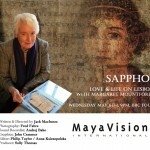 May 2015 BBC4 Sappho: I speak at 26.30 mins about the music of Sappho’s songs. 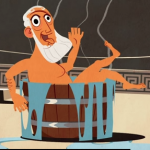 Mar 2015 TEDed lesson Archimedes’ Eureka moment (this has now topped 2 million views). A podcast of my talk on innovation at the Oxford Business School event (4 March) ‘Engaging with the Humanities’. Feb 2015 LSE Literary Festival: with Fiona Sampson and Ian Bostridge (podcast here). 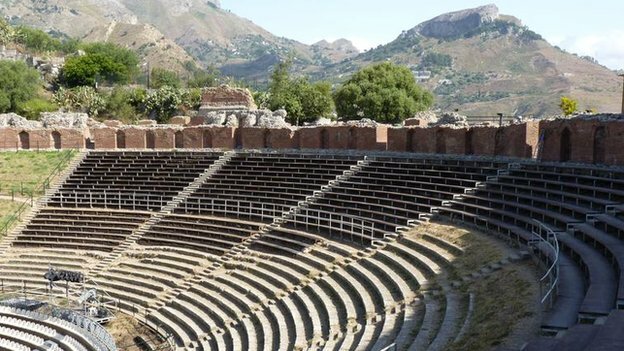 July 2014 BBC Online: 10 mysteries from ancient Greece. Mar 2014 Great review of my book in Classical Review: ‘erudite, eloquent and wholly engaging’. 1) CBC Canada: in which I hum the tune of the Iliad. 2) Newstalk Ireland (from 49.42 mins): Elvis and the Greeks. 3) NPR USA with Scott Simon:(Dec ’13) singing Homer. Daily Mail Online article (29 Oct 2013): ‘100% accurate’ is quoted out of context. Dec 2013 TLS review by Prof. Helen Morales describes my Sappho 31 reconstruction as ‘bold and beautiful’. 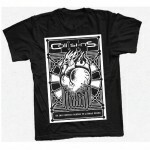 Oct 2013 I translate into Latin a motto on a rock band T-shirt. Aug 2013 Blackwell’s Bookshop interviews me about the Julio-Claudian dynasty, with questions about: 1) sources, 2) the empire 3) Claudius 4) Rome and 5) modern parallels. July 2013 My article Plato and Play in American Journal of Play, spurred by a misattribution to Plato by Sarah Palin of the idea that ‘you can learn more about a person in an hour of play than in a year of conversation’. Jan 2013 Review of my book in Bryn Mawr Classical Review: ‘dazzling…fascinating…not to be missed’. 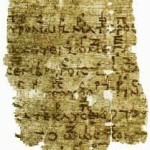 I My article on restoring Sappho’s poem ‘He seems to me…’ (fr. 31) is summarised here.